A cool story would have been that I ended up a freak of nature and smashed the race, but that is not what happened. Underprepared doesn’t even come close to describe my overall state before the event. The good thing was that I was oblivious about the pain I was going to inflict on myself. The obvious happened, I nearly drowned in the swim trying to avoid all the smashing arms around me. I was gasping for air dealing with the very cold temperatures of the lake having borrowed a too large sleeveless wetsuit. I barely survived many near death experiences on the bike course trying to master drop offs, cliffs, and heart breaking climbs. And the run, well I am not even sure if you could call it running, I cramped in areas I never knew I had muscles and I was barely moving towards the end. Race nutrition? What do you mean race nutrition? The only thing that kept me going was an advertisement I had read as part of the race pack with Olympic Gold Medallist Triathlete Hamish Carter in which it quoted “finishing is over the finish line” I repeated that in my head over and over again, even out loud towards the last kms of my 4hrs long struggle. I had to throw up straight after the race. Never Again. "Never Again" couldn't have been further from the truth. Xterra never really left my mind and after years of following my veterinary career around the World, I came back for it. When I got qualified for the World Champs in Maui in 2009 as an age grouper, I decided I needed a coach as I didn’t think swimming the whole 1500m in breaststroke was appropriate for a World Championship. I learnt that going out for a ride on the weekend every now and then wasn't classified as real training. My baggy shorts were swapped for fashionable lycra. And with a 4 month crash course in how to train (swim) and race whilst working full time with the help of Scottish coach Alister Russel, I got a top ten finish in my AG in Maui. I was hooked and wanted more. We are now 4 and a half years later and I am preparing myself for my 2nd XTERRA season in the pro category, juggling the stresses of being a veterinarian with the dedication required to race at elite level. But the hard work is all worth it. 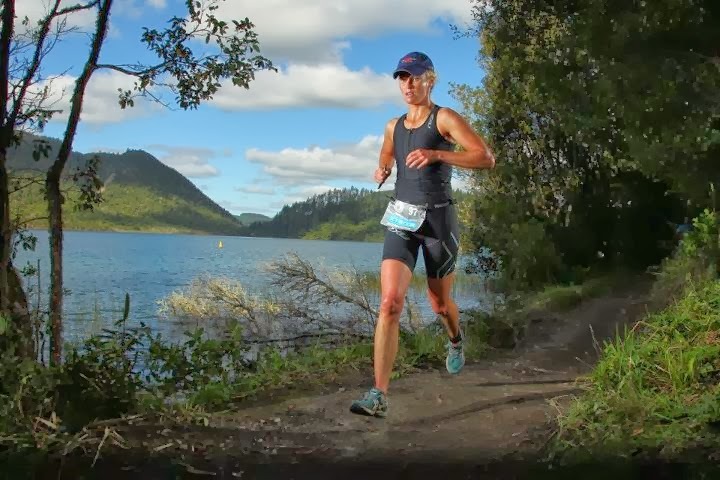 What is it that makes XTERRA so special and why do I find the sport so inspiring? Why do I push myself to near death on brutally tough courses and when crossing the finishing line completely in the hurt box I am inspired to do it all over again (but then better) a week later? Psychiatrists might have a better chance of getting to the bottom of this than I do. 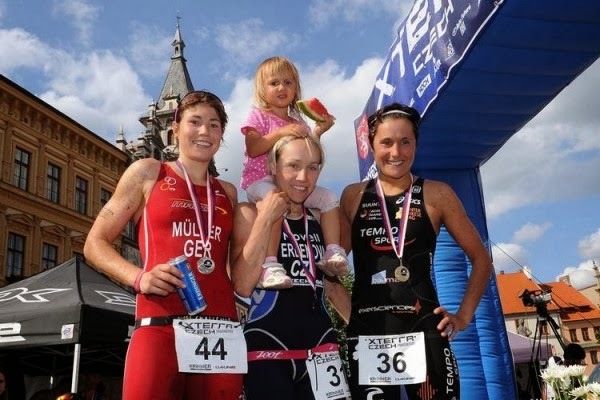 I got a real taste for what it meant to be part of the Xterra family experiencing the support I got from everyone involved racing on the Xterra European tour for the first time this summer. 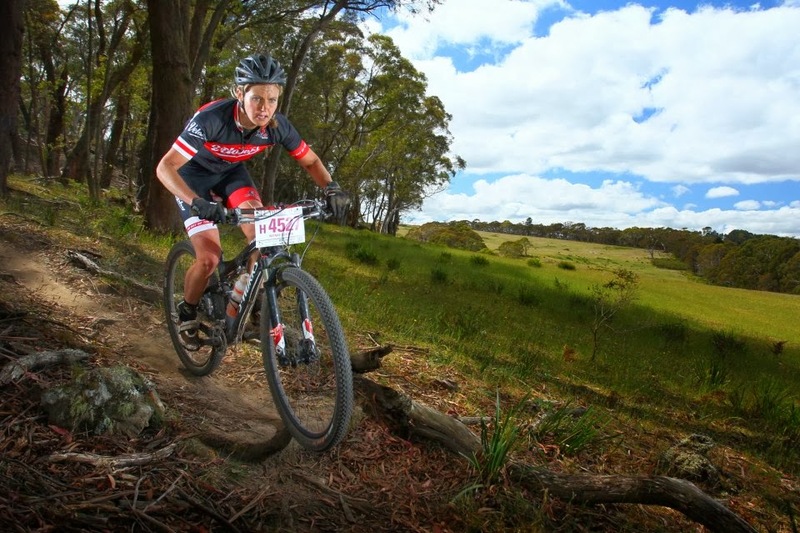 Without any prerequisites I was immediately accepted into the core group of Xterra fanatics and made close friendships with supporters, athletes, and organisers all bonded by a key factor, a passion for off road adventures. Very quickly I learned that many top Xterra athletes have other professions to finance their passion. In the bunch of pro’s I met on tour there is a wood worker, a DJ, psychologist, massage therapist, teacher, an actress, stunt woman, personal trainers, coaches and numerous more I haven’t found out about yet. Some may say that this makes the sport less professional and underdeveloped, but I find it opens the sport to more interesting individuals. The camaraderie that exists between the XTERRA athletes was really an eye opener; I had experienced a not so friendly environment in road triathlon and MTB at higher level before. 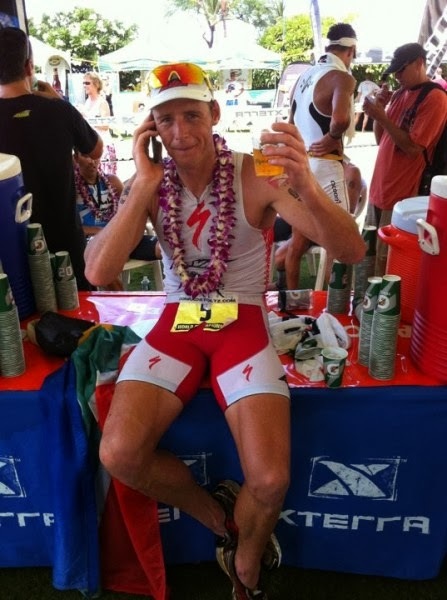 Every XTERRA race is on a different type of course suiting different types of strengths. I feel the competition is more against the terrain than against different individuals. This makes the sport very friendly. The adventurous nature of the 3 disciplines, open water swim, Mountain bike and trail running attracts similar minded people; it’s not about sheer speed, but a lot more about being creative, problem solving, technical ability and strength which rewards personality traits I find inspiring. The word PB does not exist in Xterra as the courses all over the world are incomparable and the conditions vary from year to year making a race completely dry one year to crazy muddy the next. You never know what to expect. And when it all goes wrong a good sense of humour and pure determination is what gets you home. For all of these reasons combined I love Xterra and would highly recommend to give any of the races on the Xterra World Tour a go, there is something in it for everyone. My sport, my passion. 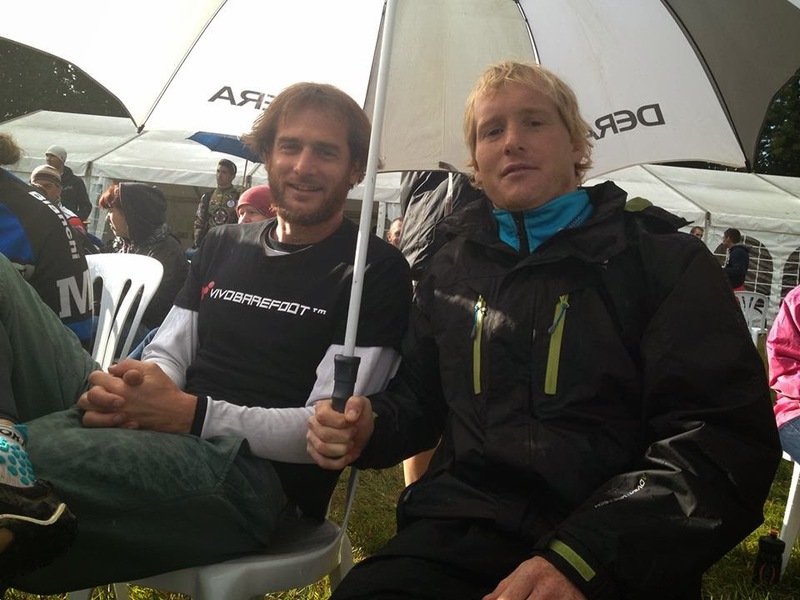 XTERRA attracts down to earth, friendly people, there seems to be no room for big ego’s. The races are set in beautiful locations, the courses are hard but good fun at the same time it’s always great having a beer with Big Kahuna Dave and the end of a race. When I looked up Xterra, I almost fell off my chair with excitement. I just knew it was for me. Xterra is everything I always thought triathlon should be. I grew up in the rugged outdoors of Scotland with beautiful challenging scenery and that’s Xterra all over. Somehow, you honestly do feel like you’re not racing your competitors, you’re racing the terrain! ITU seems so clean, polished and urban that it has taken the spirit out of triathlon! Due to Xterra I have been to places I would normally never visit, and they have always been stunning. 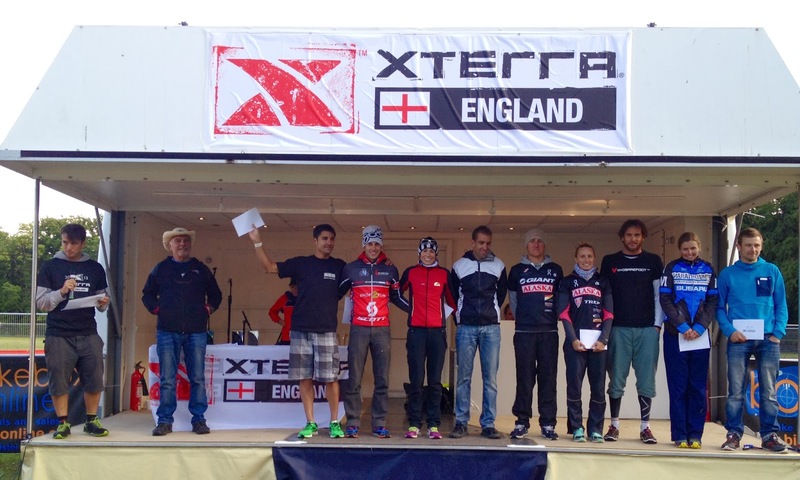 For me the people is what makes Xterra most beautiful, the athletes and organisers are very friendly. 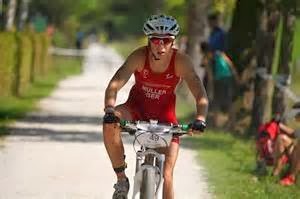 I find there is a big difference between XTERRA and ITU where I am bound by strict rules. Xterra has opened new possibilities for me which I never dreamed of. It forces me to work on myself and always try to improve. 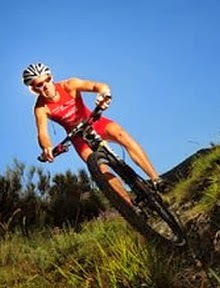 Xterra means very much to me and I am glad my own counry the Czech republic runs the Xterra series.